After having settled in my room at Park Inn by Radisson Inn, I walked through its bridgeway to SM Lanang Premier. For those who are traveling, I cannot emphasize enough the convenience of having a mall right beside your hotel. As I went inside, I turned into a giddy little kid in a candy store when I got inside the rebranded SM Store (formerly known as what the old school department store). Its entire feel is stylish through and through. Before I get ahead of myself, here is the photo I took of the Fountain Court. This iconic Davao sign sits in SM Lanang Premier’s Fountain Court. Behind it is the 122 meter musical fountain. The Waterworks show runs daily and has become the mall’s regular attraction. This is the first of its kind in Mindanao and the longest in the country – imagine, 122-meters long! When I saw this Davao sign, it kind of makes me feel like a “dabawenya” by heart. I feel so blessed to have been able to visit this place many times over! How about bringing coffee time and night cap to the next level at SM Lanang Premier’s Flat Cafe? The flat cafe concept is distinct to SM Lanang Premier. Its design is for the dining place or cafe to stand on top of a free standing slab that offers a 360 degree view of the atrium. This is Starbucks’ first ever flat cafe in the Philippines. 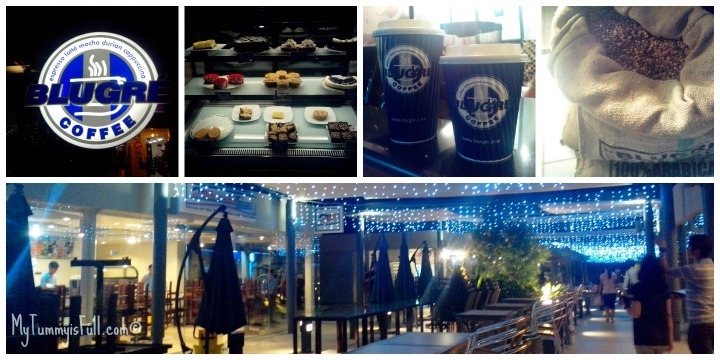 Every single time I would fly to Davao, I always make sure that I swing by Blugre Coffee. It was not so hard to convince my lovely blogger friends, PinayAds.com, LivingMarjorney.com and LetsGoSago.net to try Blugre. I have blogged about Blugre Coffee last year. I was surprised that they do not anymore call their drinks tongue twisting names. The Skygarden offers a row of casual dining restaurant with scenic water features and laid back ambiance for guests to enjoy. SM Lanang Premier also boasts of having the largest convention facility in Mindanao. We dropped by SMX Convention Center and graduation rites were being held left and right. SM Lanang Premier also has an IMAX Theatre, the first in its region. And families should look forward to the opening of the first and most advanced technology-based Science Discovery Center in Mindanao, which will include a Digital Planetarium. 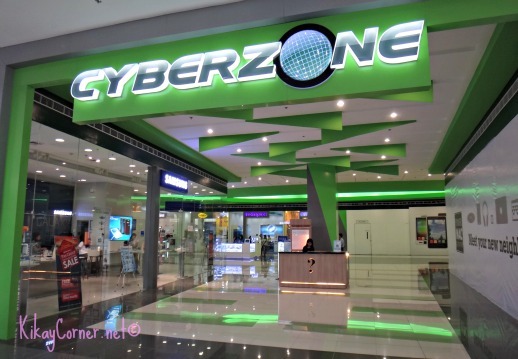 SM Lanang Premier’s Cyberzone, the ultimate tech and IT lifestyle center. Total land area: 10,000 sqm. Aside from all these features, I also spotted Forever 21 and Call it Spring. SM Lanang Premier is only 2.5 kilometeres away from Davao International Airport. Easily accessible to major cities and provinces like Panabo, Tagum, Davao del Norte, Compostela Valley and Davao Oriental. If you love traveling to Davao like I do, it is a major plus that SM Lanang Premier is situated right beside Park Inn by Radisson Hotel. Davao is love! I admire how people are disciplined esp ang smoking ordinance nila. Really strict!! Sad that I failed to visit the malls when I was there. Haven’t been in Davao…but next on my list. Heard SM in Davao stands out among the other SM in the Philippines. I haven’t been to Davao but with your photos it looks so enticing. The SM mall there looks so colorful! Hmm I think SM did a good job here, I like the layout and it looks huge. Haven’t been to Davao but its on my bucket list, do you think it’s a good idea to travel solo in Davao? I haven’t been to Davao but now I am convinced we should visit soon! I’ve never been to Davao though my Dad s from there. I would sure love to visit this place someday. wow what a huge SM mall that is. 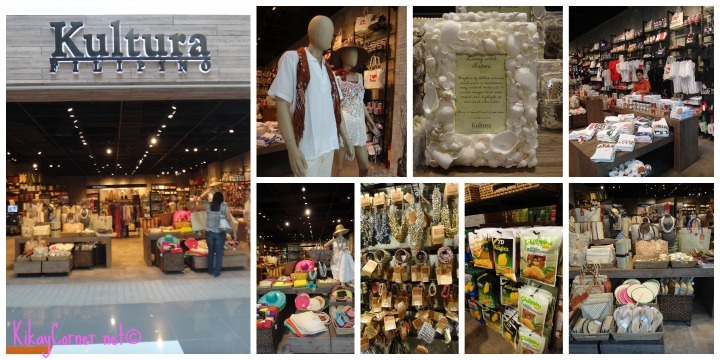 never been to Davao but if i get the chance to, i would love to visit this place and do some shopping. I totally agree with a hotel having a nearby mall. We were fortunate to stay in ahotel beside the mall as well when we visited the Philippines years ago. 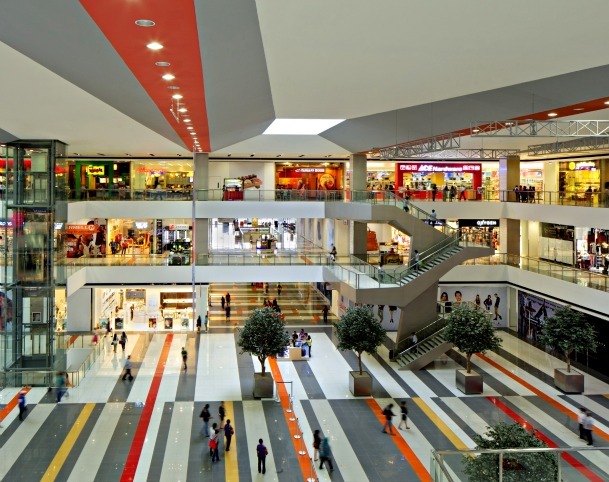 THat’s a huge mall in your photos! wow, what a huge and beautiful place. That is really a god place to shop or window shop. the place looks good base on your photos.. it’s been a while that i want to take a vacation but money is always a hindrance..
What a beautiful, beautiful mall this is. 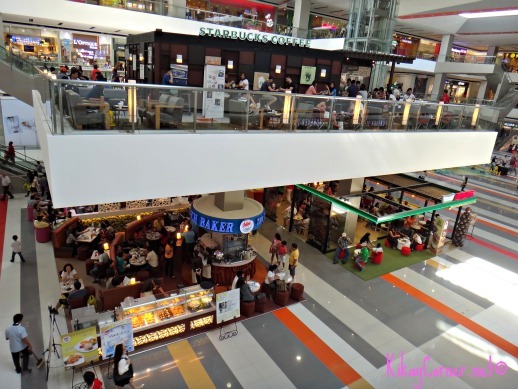 I have never been to Davao and I would be so excited to go in the mall as well and shop too. LOL! I miss shopping in the Philippines. 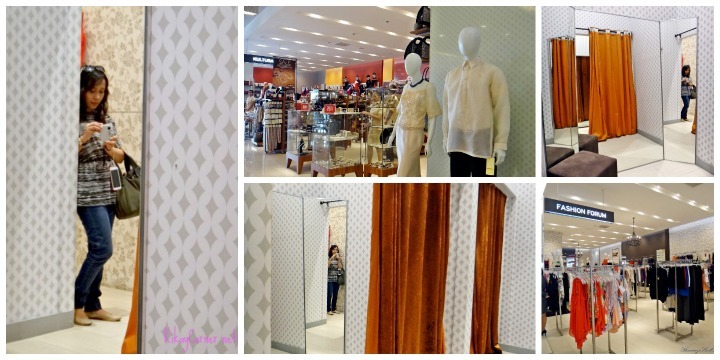 Someday when we get to go back to the Philippines, I would surely go shopping. Beautiful photos. Thanks for sharing! SM has been expanding it business all over the country already. I don’t know when will they stop building malls ebcause there are SM malls almost everywhere. Haha. However, this one is a good spot since it is near the airport. It can attract tourists too. what a beautiful place and definitely additional attraction for Davao. i have been meaning to go there, who know’s maybe in the near future. That was a great place for everybody specially families. I want to explore other places like Davao. I hope I can go there soon. Kainggit ang SM Lanang adventure nyo huh!